There are many things that people look for in a vehicle – some people want a car with quick acceleration, some are looking for a model packed full of equipment while others favour strong handling. Personally, I look for something comfortable. I have just sold my used Ford C-Max, which I’ve been driving for around four years now. I haven’t really got a bad word to say about the C-Max – it was a reliable MPV which did everything I needed it to. However, I’m now looking for a model which is a little higher up, which I believe is the key to comfort. As such I am looking for a 4×4, but seeing as I only received £5,500 for my C-Max it needs to be one I can afford on this type of budget. The first car I’ve been looking at is a used Kia Sportage. A former colleague of mine bought one 18 months ago and has had nothing but good things to tell me about it. New models come with an unrivalled seven year or 100,000 mile warranty, so reliability is never going to be an issue realistically. The Sportage is definitely one of the best looking vehicles in its class, and is undoubtedly a more aesthetically pleasing car than my Ford C-Max. 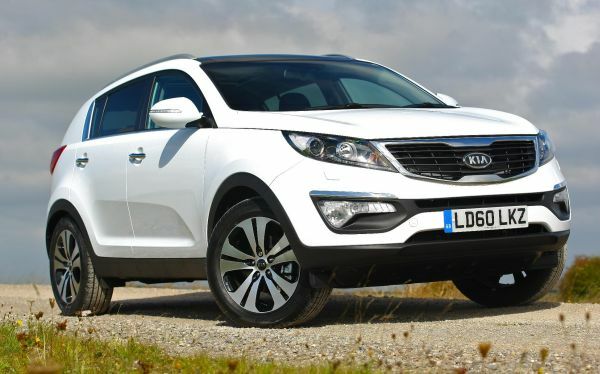 When I looked online for second hand Kia Sportage cars within my budget I found a few decent deals. However a lot of the vehicles had over 70,000 miles on the clock and, although as I have already mentioned reliability shouldn’t be an issue, I was looking for a car which had done less than 50,000 miles. By the look of most sites online I would need to be paying around £8,000 for what I was after. As well as the Sportage, which I was seriously considering buying, I was looking at another 4×4 from a South Korean manufacturer. The Hyundai Santa Fe has been in production since 2000 and is one of the company’s most recognisable vehicles currently on sale. It has received much critical acclaim and many strong reviews over the course of its lifetime, and actually looks almost identical to the Sportage in terms of its exterior appearance. Probably the Santa Fe’s strongest attribute is the quality of its cabin. There’s a lot of space inside and it comes really well equipped too. Moreover, it has a classy feel to it while remaining comfortable. Used Hyundai Santa Fe models are priced very similarly to the Sportage so for me it is all about weighing up which one I prefer in terms of its features and performance. After a little more research I think the Hyundai is going to tip the scales just a little, down to its engine capabilities and excellent fuel economy. The problem for me is that I am restricted by the money I received for selling my C-Max and a little that I have saved over the past year. 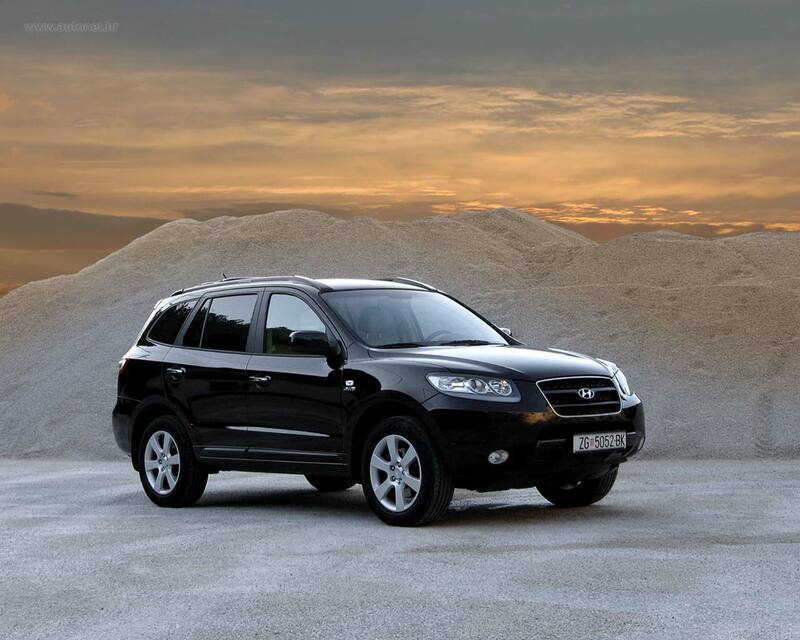 Consequently I am going to look at Hyundai Santa Fe leasing deals. If I can afford to get one this way I’ll save a lot of money up front plus I will get to drive a brand new model which really excites me. Obviously in the long term it will be far more expensive if I want to keep the car, but paying monthly will go a long way to helping me manage my finances.